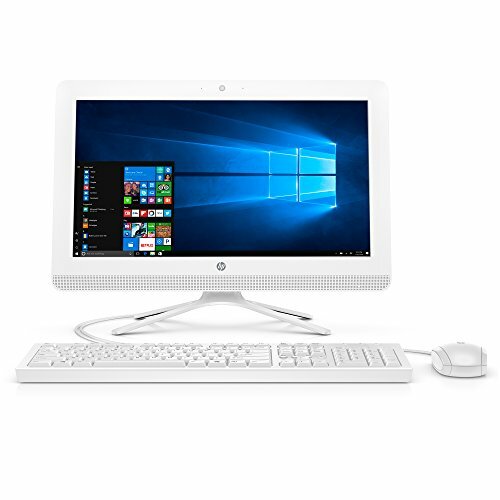 Looking for a computer that has everything you need, and nothing you don’t? You’ve come to the right place! 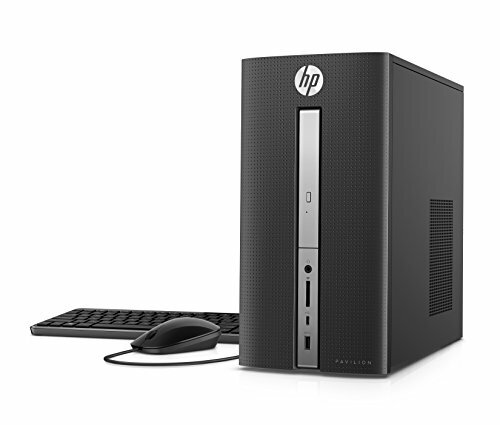 Looking for a computer that has everything you need, and nothing you don’t? You’ve come to the right place! 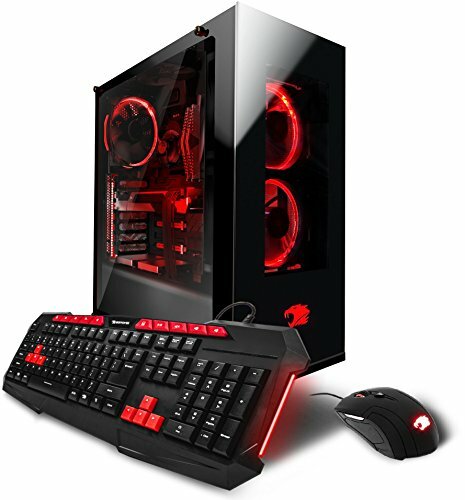 Build your dream machine without going over budget. The perfect PC to suit your needs. Choose your specifications from the drop-down menus above. 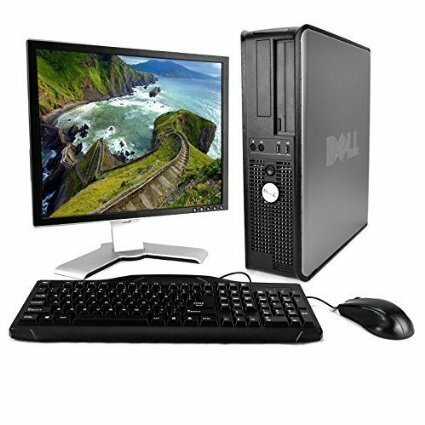 ***The default specifications for this machine are as follows:Model: Dell OptiPlex 790 (You may get free upgrade to 990 based on inventory)Intel Quad Core i5 3.1GHz Optical drive: DVDPower Cable and USB WiFi Adapter included – Monitor / Dual Monitors, Keyboard and Mouse are not included unless chosen as an option above. Please note that any included monitor, keyboard, and mouse may also show signs of prior use as quality refurbished items, as well may not be matching brands to the computer. Brands / model numbers / conditions may vary. Ready for the fastest Internet available Genuine Microsoft Secure Anti-Virus Ideal for both Home and Office use Ready to toggle between multiple Apps Play DVD Movies wherever you are Friendly Tech Support from KY included New Quality Packaging with Fast Service Microsoft Authorized Don’t run the risk of purchasing a computer with risky, illegal software and subjecting your computer to piracy and viruses. We guarantee software assurance and authenticity. We are licensed and backed by Microsoft’s software standards and meet their refurbishment guidelines. 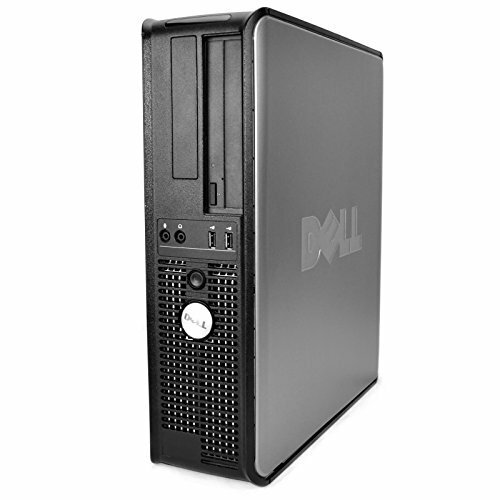 Top 5 Microsoft Authorized Refurbisher We professionally refurbish computers to Microsoft’s strict standards. Each computer is properly licensed and contains a legal Certificate of Authenticity (C.O.A.) attached to the computer. Also, a Microsoft issued Windows operating system is installed on every computer. Store Laptops Desktops Bulk Lots Accessories Upgrades Ok, BTG is awesome! However, I still have some more questions before I buy… Q: Is this a 32 bit or 64 bit Operating System? A: This computer includes a 64 bit operating system. This allows the computer to read more than 4GBs of ram. 32 bit is best used for older software. We can change any computer over to a 32 bit version before shipping. It is a $10 up charge. All you have to do is ask. We also have specific listings for 32 bit machines. Just check out our Ebay Store. 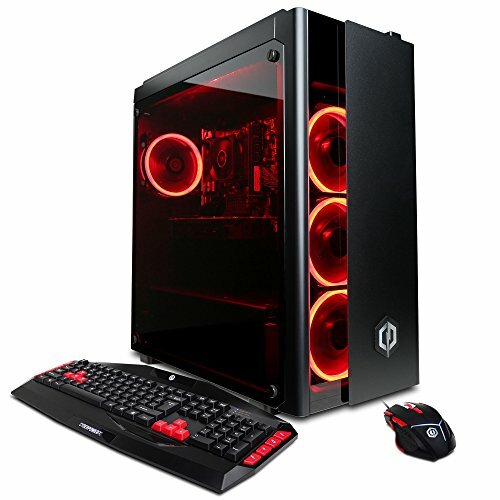 Q: Would this be good for playing games such as Minecraft? A: It can be but an upgraded video card is required. We recommend purchasing a card directly through us so we can install it. This computer will accept most aftermarket video cards. If you do not purchase from us, please make sure you pay close attention to the form factor needed for this model. Q: Does this include a restore disk? A: No. Microsoft no longer offers restore disks on any computers. We include a restore partition on the included hard drive. This will allow you to bring your computer’s software back to it’s original condition. Q: Is the Windows included legitimate? Will I have problems activating it? A: We are 1 of 20 Microsoft Authorized Refurbishers in the country. 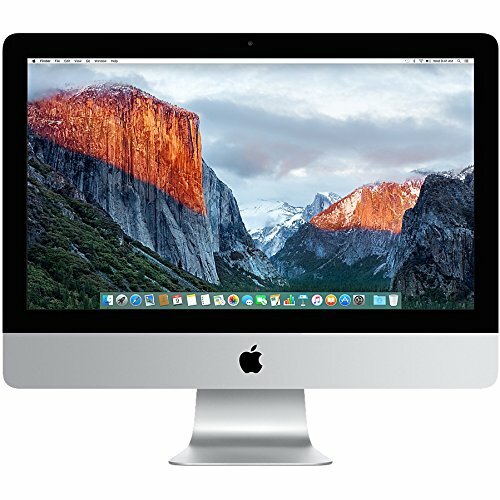 Each computer we sell comes with a legitimate license and will have zero issues activating. When buying from us, you will have the best experience with your Operating System. Non legal versions (most other sellers on ebay) will be prone to viruses and spyware since they will not receive Microsoft security updates. Q: Is this computer wireless ready? A: You will need to check the detailed specs above. 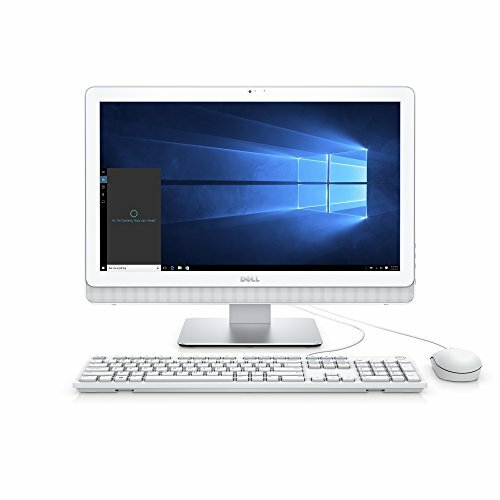 Most of our computers that include a Windows 10 Home operating system will include Wi-Fi. We assume most people using these at home will need Wi-Fi. We assume people buying them for business may not. 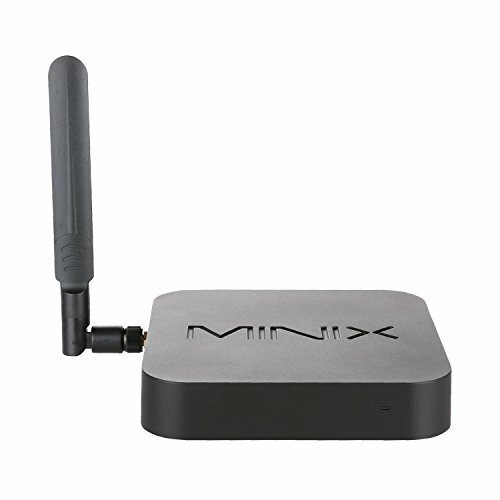 You can add a Wi-Fi adapter to any computer we offer. You can either contact us or add it directly from our Ebay store.